Rainbow City, AL, 1/24/10 – Rusty’s is proud to annouce the addition of two new gusset kits to help solidify that Dana 30 axles for Jeep Wrangler JK and TJs, XJ Cherokees and ZJ Grand Cherokees. The kit for the JK Wrangler is part #ADS30JK. 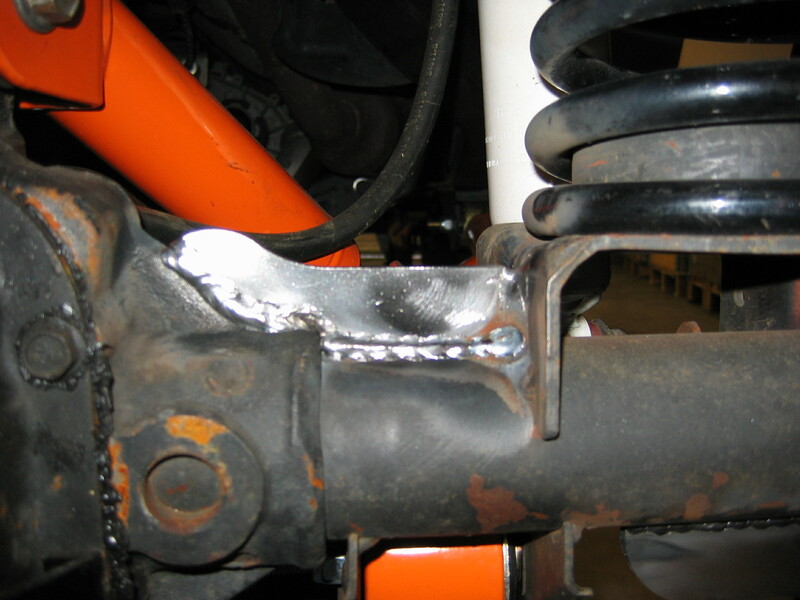 The Rusty’s JK gusset kit is a 6 piece bracket kit that will reinforce your axle and add strength. Laser cut from ¼ inch steel. The gussets are precision cut to fit the axle and weld into place. With tires getting larger and the trails getting tougher, this is a small price to pay to strengthen your axle housing. The kit for TJs, XJs and ZJs is part #AG330. 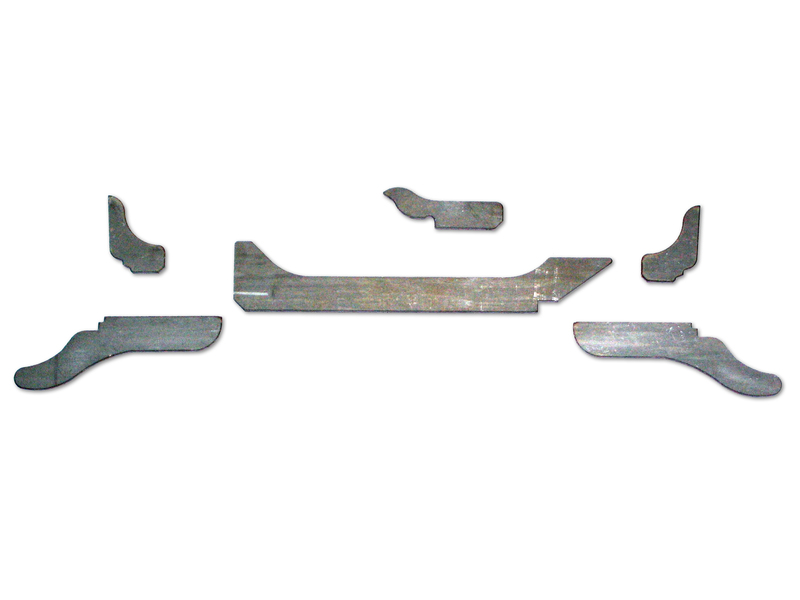 The Rusty’s model 30 gusset kit is a 3 piece bracket kit is designed for a model 30 in an XJ, TJ or ZJ. 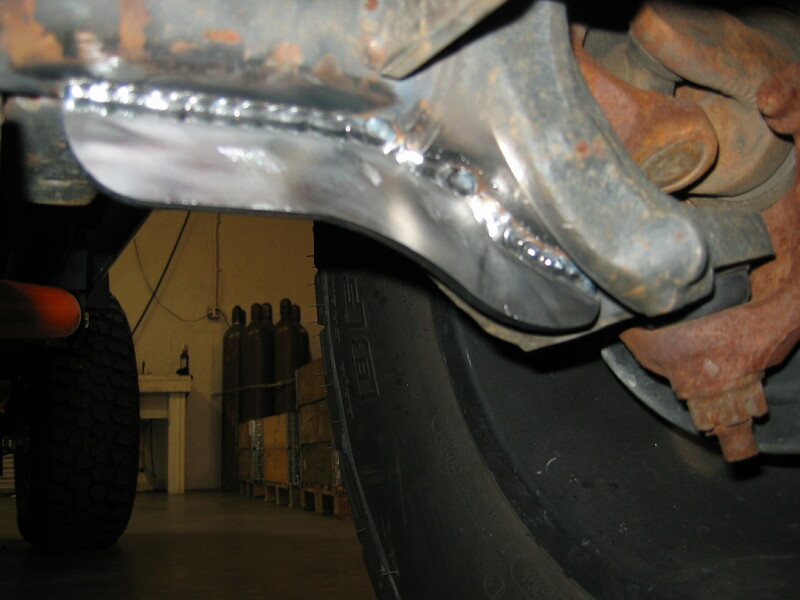 It will reinforce your axle and add strength. Laser cut from ¼ inch steel. 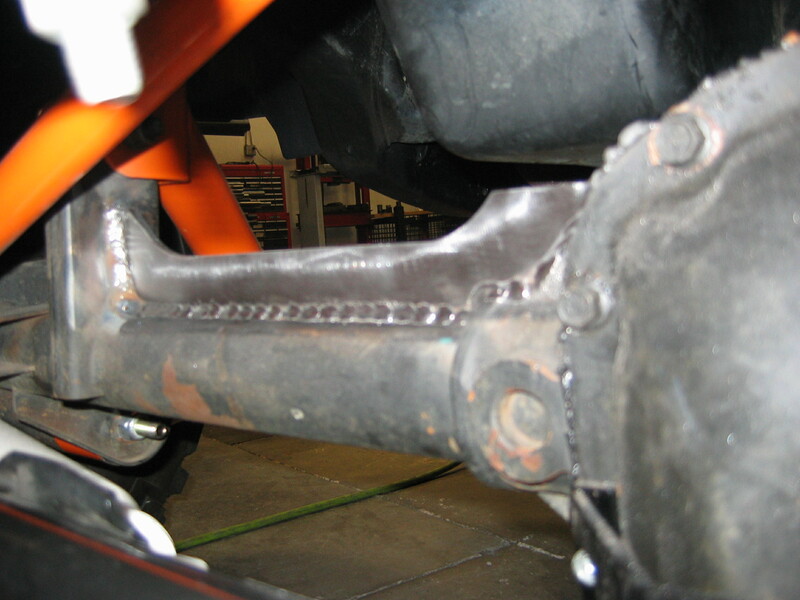 The gussets are precision cut to fit the axle and weld into place. With tires getting larger and the trails getting tougher, this is a small price to pay to strengthen your axle housing. The JK Gusset Kit costs $69 and the TJ, XJ, ZJ Gusset Kit is available for $39. Both can be purchased online at www.RustysOffroad.com or over the phone at 256-442-0607.